It’s another exciting episode of Music Industry Diary and today, DJ Cuppy got under our heat. 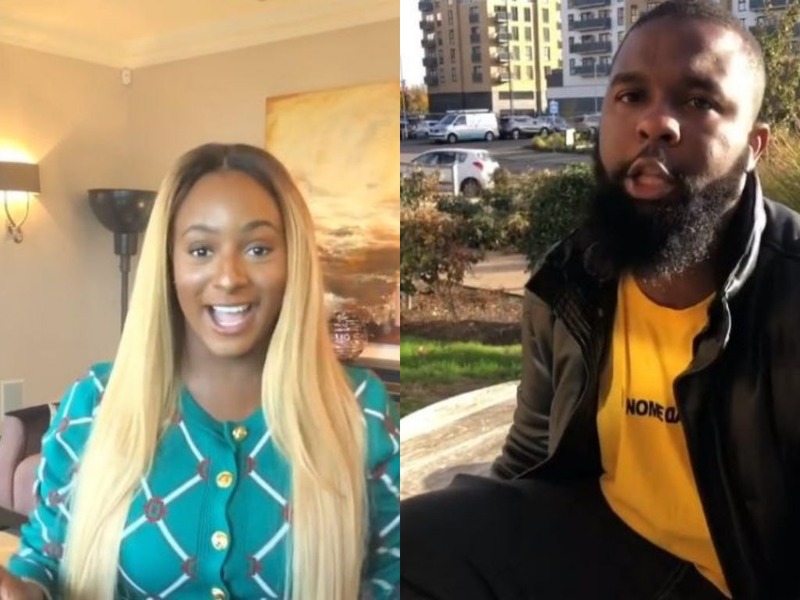 There was a bit of spark on the social media over the week when a certain Instagram ranter/motivational speaker (anything you might want to call him), Oyemykke spells it out that DJ Cuppy should quit music. Those remarks from Oyemykke didn’t come as a shock ’cause Cuppy had consistently been slammed by critics on the social media about her music but the only slight difference here is it coming from a popular figure. 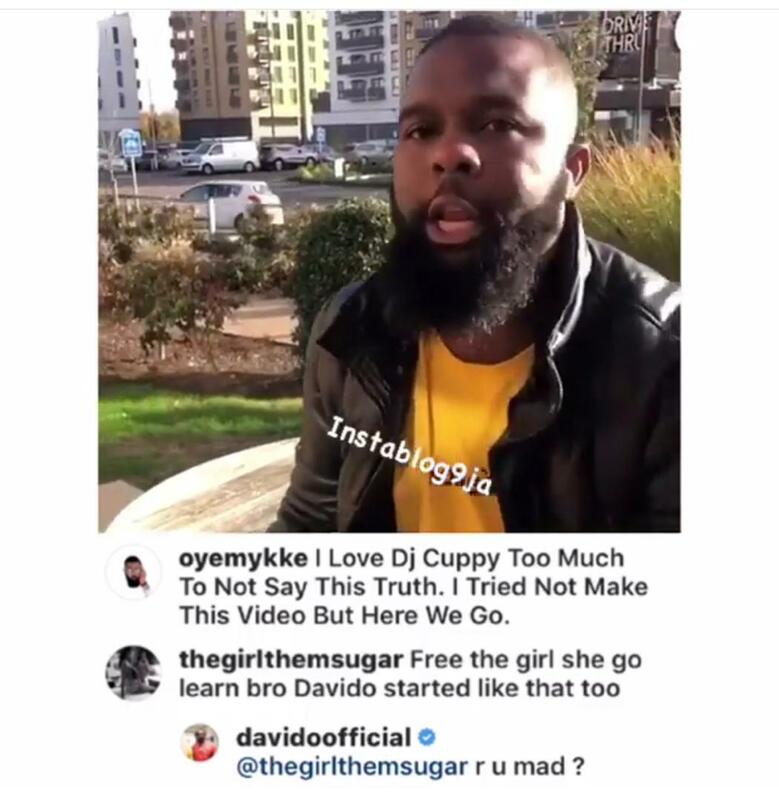 DJ Cuppy who didn’t make any effort to respond to the criticism got defended by her cupcakes (what she calls her fans) and celebrity friends. One of such people is EmmaOhMaGod who rebuffed Oyemykke for making such remark about Cuppy’s music. Well, that is the exact behaviour in the Nigerian Entertainment industry, they would never tell each other the truth but rather support each other blindly. 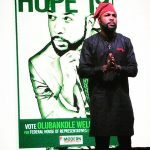 Emma felt Oyemykke could have done it privately but hey, they are not even friends and this is what this guy does – making his opinions public, irrespective of the persons involved! That’s exactly his niche, what his brand is carved out to do. We’re tired of PR celebrities that are scared of ‘shaking tables’. Yes! I know you would want to ask; What If Cuppy was your friend, would come out to the public to say that about her craft? But Cuppy and Oyemykke are neither friends or foes! Even Davido knows she’s wack and refuses to be compared with her. As far as the Nigerian music industry is concerned, in DJing, you don’t need some special skills to ‘blow’. All that matters is the influence. 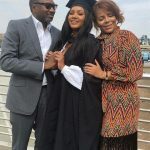 DJ Cuppy has pulled great influence for herself as a female DJ who is the daughter of billionaire oil magnate, Femi Otedola. 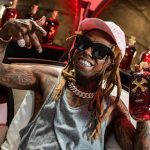 The industry has come to reckon with her strides even while few still bullied her DJing skills, calling her wack. 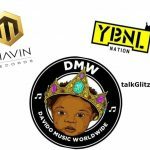 One useful and vital recommendation Oyemykke made in that viral video that many ignored was when he motioned that she could be a producer behind some hit music instead of recording them herself. 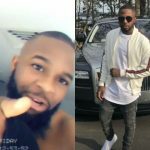 Davido's Crew Member, Kayode Arrested, Locked Up! DJ Cuppy could have borrowed a leaf from the likes of Diplo, DJ Khaled, Major Lazer and host of others who have produced hit tracks. Even in Nigeria, we’ve got the likes of DJ Neptune, DJ Spinall dropping hits and albums without At the point, she should give up on the trial and face production and DJing. Allowing major artists do the recording and she can come in the background as a hype person. Her latest song, “Charged Up” must have been the high-point for Oyemykke to voice out and charge her up to be on the boss train instead of doing the singing thing. A very vital point many skipped. DJ Cuppy has all the resources and capacity to build a music empire for herself. That’s the billionaire move she could have thought of. 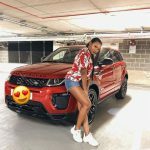 DJ Cuppy being tagged an Afro-pop artist is a slap on the face of the highly-placed genre and this is a call to order not just from Oyemykke but concerned lovers on the African sound. And to all a$$-liking celebrity friends who won’t tell their colleagues the truth about their craft because of fear of backlash, you reward awaits you here on earth.